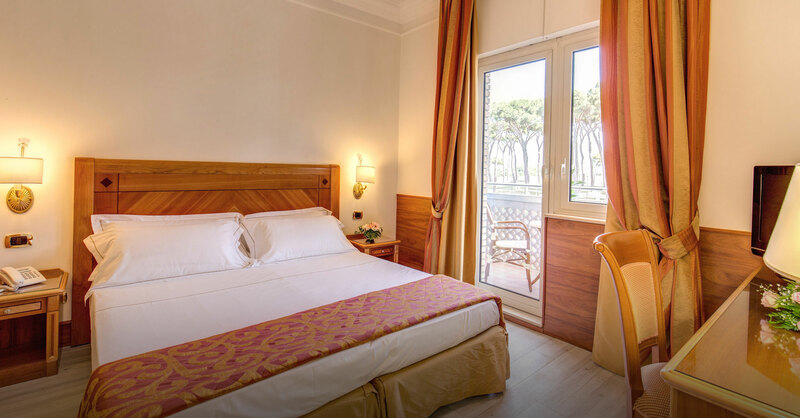 The Hotel Pinewood Rome offers 80 elegant and plush rooms decorated and furnished in a classical style with warm colours, quality furnishings and rich fabrics. 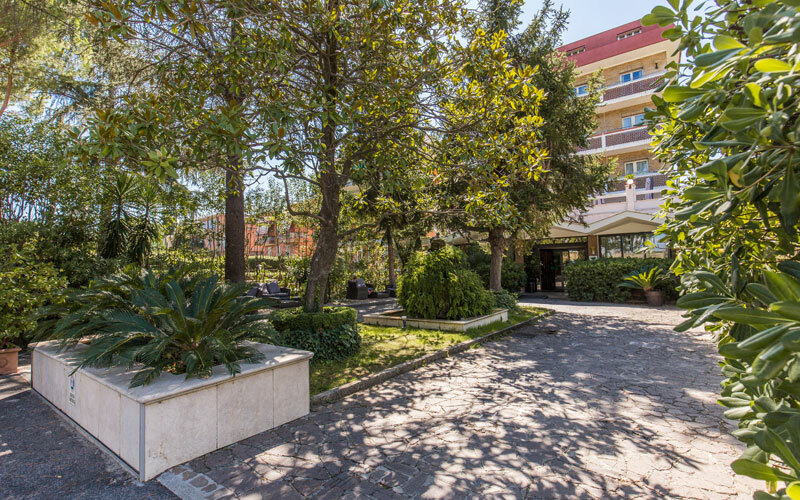 Situated close to Cornelia Metro Station overlooking the Vatican and a pine forest, the Pinewood Hotel Rome also offers free parking, a gorgeous outdoor sun terrace, a hotel lounge bar and breakfast room serving an extensive complimentary breakfast to all of our guests. 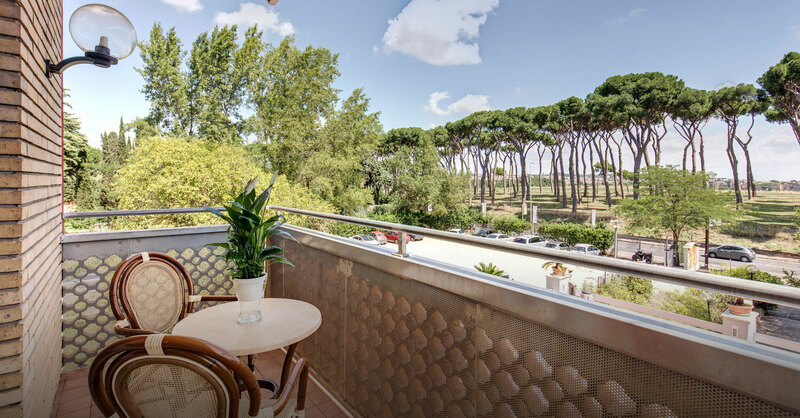 Strategically positioned overlooking the aromatic Sacchetti pine forest against the backdrop of the gorgeous Michelangelo dome of St Peter's Basilica in the Vatican. In fact the Vatican is only 4 metro stops from Cornelia Metro station that lies just 600m away from us. This same metro line can also easily and quickly transport guests to all of the city's major points of interest. 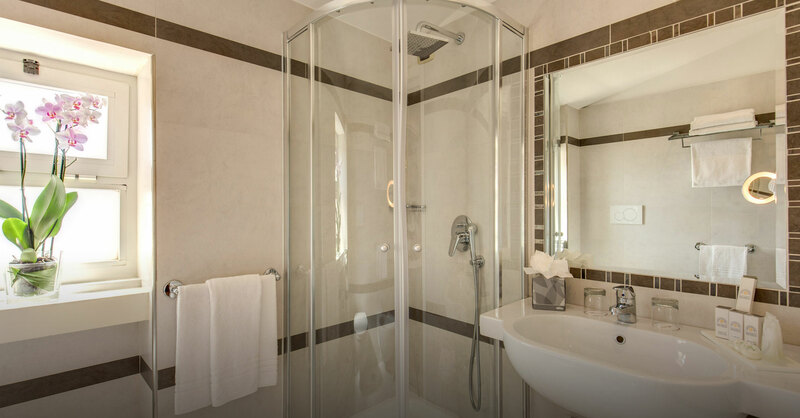 Decorated and furnished in a luxurious classical style, our rooms and hotel facilities are plush and elegant. Enjoying the finest quality fittings & furnishings and draped with rich fabrics, guests will feel relaxed and pampered, and our gorgeous gardens and outdoor terrace are the perfect place to refresh with a gentle stroll or cool glass of sparkling prosecco whilst adoring the sunset. 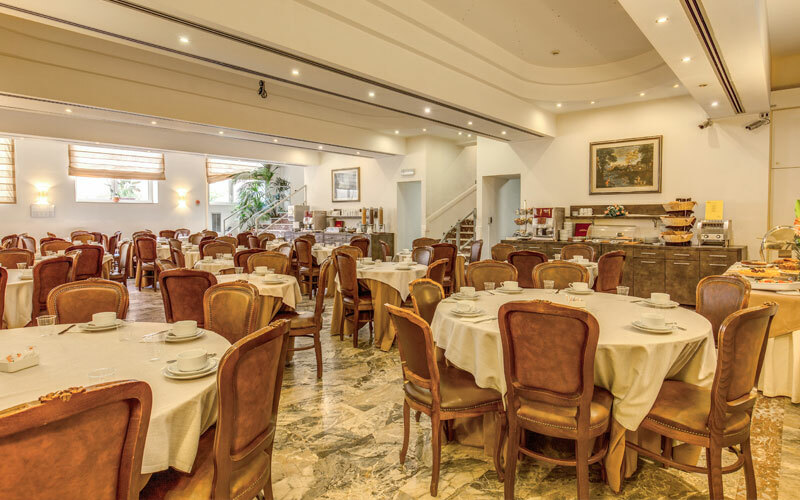 Our highly trained and multilingual staff want nothing more than for guests to have a fantastic stay with us and enjoy the wonders and treasures that Rome has to offer. 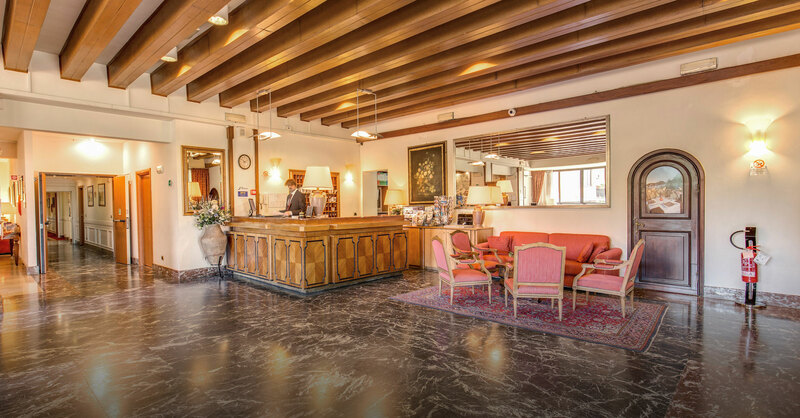 For this reason, our 4 star hotel offers a whole host of services to our guests to ensure that they are as comfortable as possible including a rich continental buffet breakfast, Wi-Fi access, bar service, babysitting services, 24 hr reception & concierge, laundry service, translation services, guided tours and shuttle services. Rome, the Eternal City, is truly the city of wonder with so much beauty, history, art and culture that you will want to keep coming back over and over again. 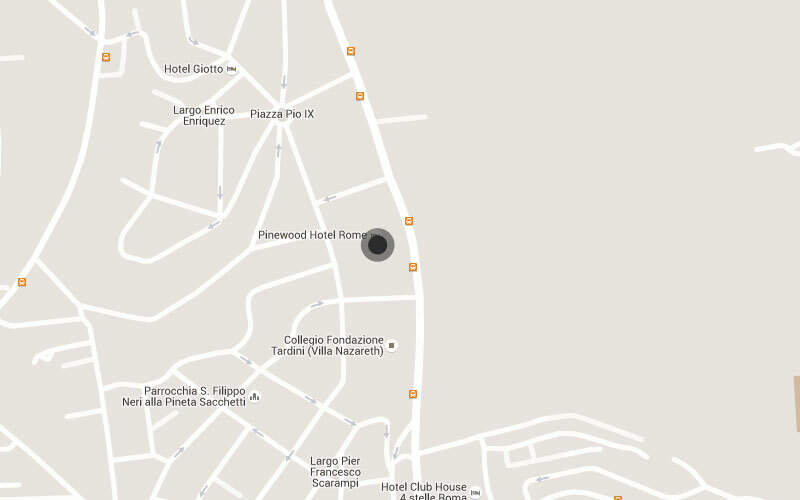 Guests to the Hotel Pinewood Rome also want to return due to our fantastic customer experiences. 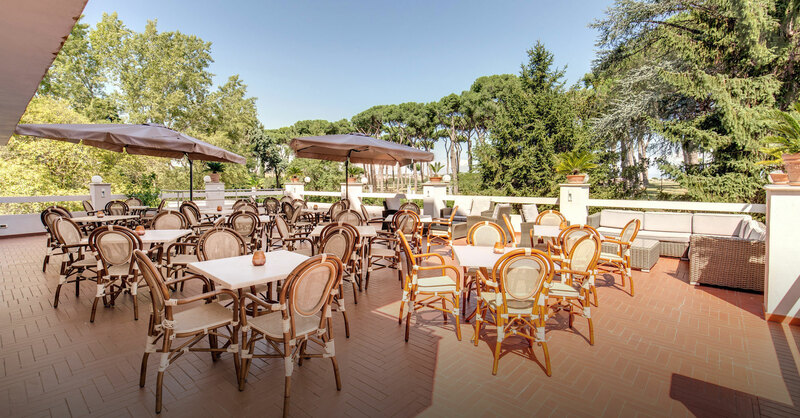 Guests can truly relax on our outdoor sun terrace, roof garden and grounds, and with the nearby pinewood forest to enjoy cycling, hiking and even horse riding, our hotel is the perfect place to relax and enjoy Rome. 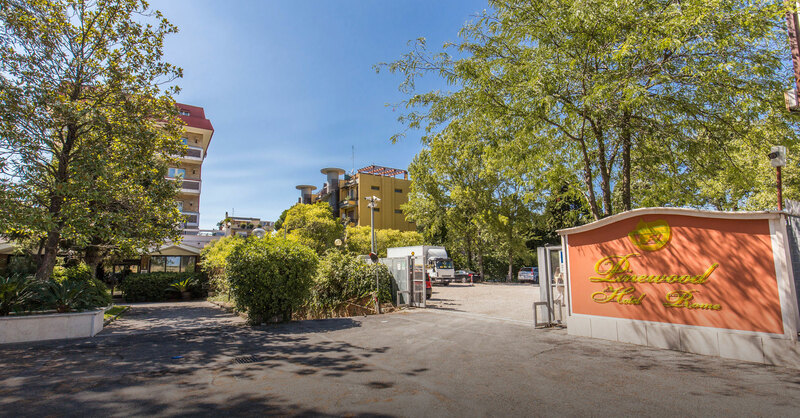 The Pinewood Hotel is situated on the Western side of Rome overlooking a picturesque pinewood forest with the backdrop of the Vatican and St Peter's dome. Guests can take advantage of our fabulous rooftop garden to marvel at the panoramic view or explore the natural features of the area with hiking and cycling. Of course, visitors are also just moments away from the main tourist attractions in the city by metro with the Vatican lying just 4 stops away. 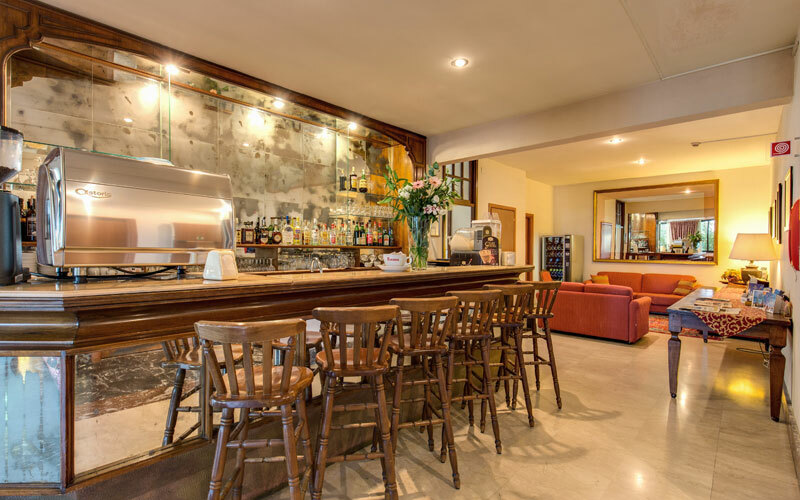 Take a look at our Location page for more detailed information. 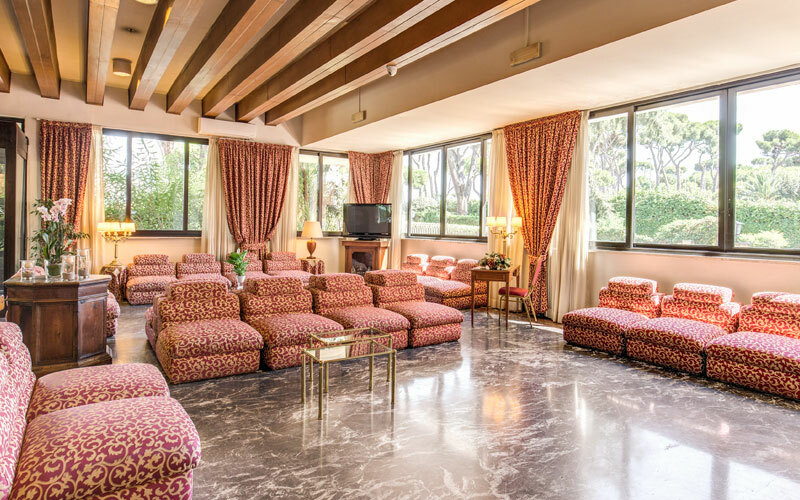 The Pinewood Hotel Rome offers guests a free private parking area for both cars and large coaches and is very easy to reach from both the city centre as well as the main highway exit. If you are by foot, then you will be pleased to know that we are just 600 metres from the Cornelia Metro Station on Line A. This means that you have a direct underground link to Termini Station (which itself has direct links to the city's main airports) not to mention quick access to the city's main tourist attractions including the Vatican Museums, St Peter's Basilica, the Sistine Chapel, the Spanish Steps, the Trevi Fountain, the Basilicas of Santa Maria Maggiore and San Giovanni, the Coliseum and the Imperial Roman Forum.